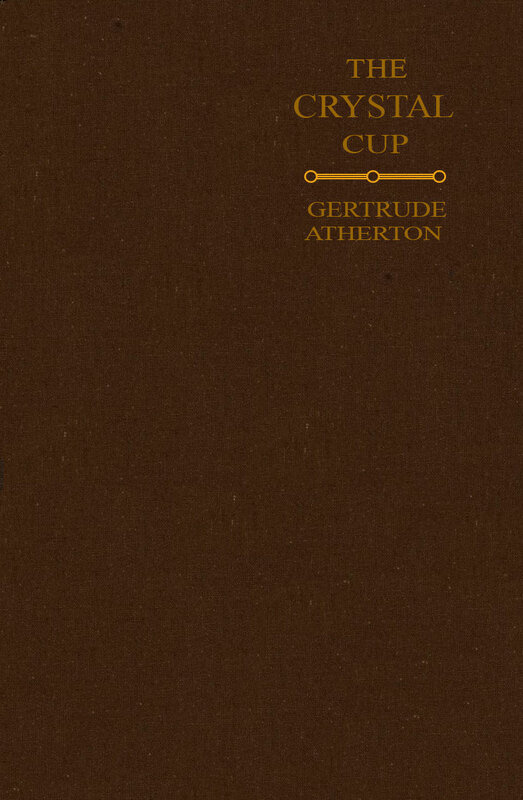 Gertrude Franklin Horn Atherton (October 30, 1857 – June 14, 1948) was a prominent and prolific American author. Many of her novels are set in her home state, California. Her best-seller Black Oxen (1923) was made into a silent movie of the same name. 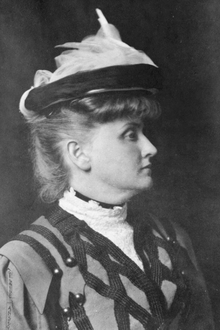 In addition to novels, she wrote short stories, essays, and articles for magazines and newspapers on such issues as feminism, politics, and war. She was strong-willed, independent-minded, and sometimes controversial.--Wikipedia. Epub 20171215.epub If you cannot open a .mobi file on your mobile device, please use .epub with an appropriate eReader. Mobi/Kindle 20171215.mobi Not all Kindles or Kindle apps open all .mobi files.